VC Jubilee is recognised by British Cycling as one of the top youth development clubs in the country. 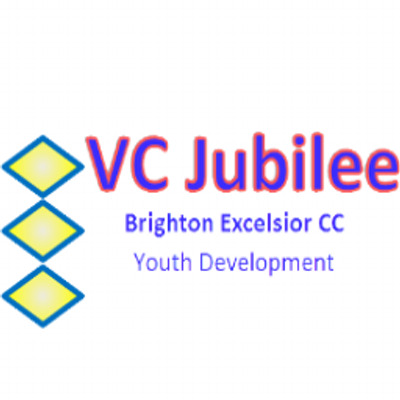 Brighton Excelsior formed its youth section in Summer 1998 and we had nearly 50 members within a year, making us the largest club of this type in the south of England. As well as being nominated as an official Go Ride club by British Cycling we were also the first cycling club in Britain to achieve the Club Mark accreditation that confirms our status as one of the best run youth cycling clubs around. In 2015, Amy Smith, still only 17, became National Women's Madison Champion, Peter Mitchell, a 2007 World junior sprint champion and multiple UCI Para Cycling World Champion, began his riding with VC Jubilee.